The future is female. We can’t emphasis this fact more. There are benefits of investing in women as they act like a multiplier effect in any company or the economy. We believe if you believe in women, you and we should be partners. 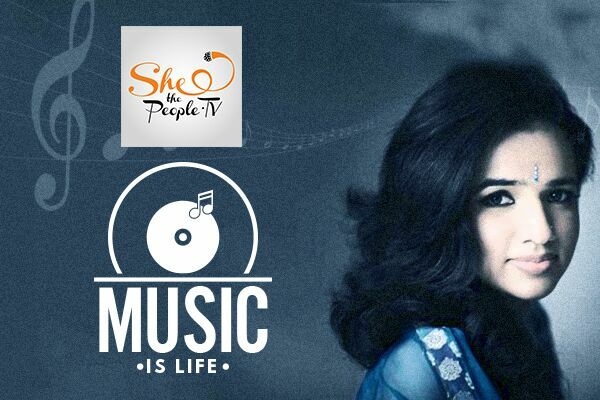 Partners associated with SheThePeople are interested in growing the community of leaders, ground-breakers, professional and entrepreneurial women. Our effort is to present stories of inspiration and motivation from a cross section of segments of the society. From exchanging ideas, to participating in events, to supporting special digital series on women and taking them to a wider audience. 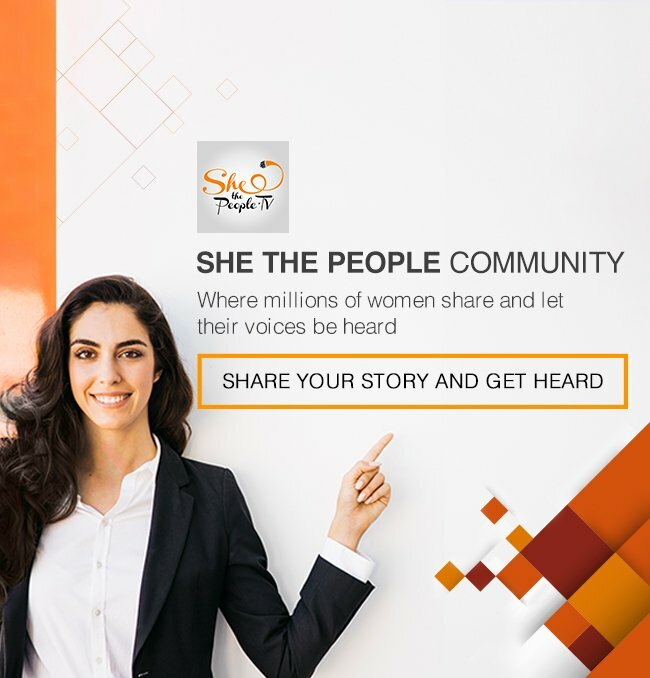 SheThePeople welcomes partners who are engaged or are keen to engage in women, have a large community of women working in their organisation, are looking to tell the stories of the successful and hardworking women at their companies and want to invest in the professional and economic success of women. We bring together people, partners, organisations and media through the power of our network.